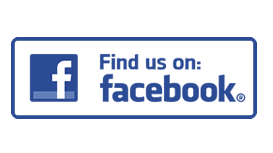 A P B plumbing and Heating services are based in the Wirral Merseyside. 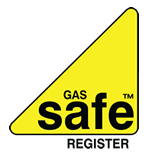 Experienced, Gas Safe registered plumbers and heating engineers, (formally CORGI), Also approved BAXI installer are capable of handling all types of central heating and plumbing jobs, irrespective of the size of the project. 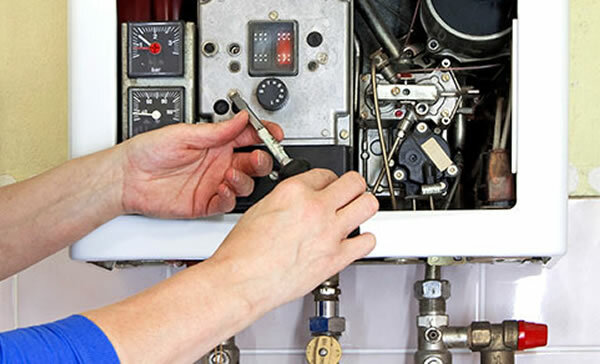 When we quote for plumbing or gas fitting work, the emphasis is always on the quality of work, although we do offer a value-for-money-service. 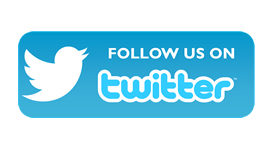 We always use quality materials and will never use cheap materials to try and undercut another quote. 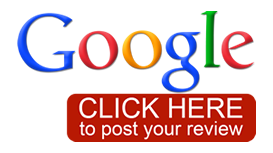 We guarantee our work and you can't do that if you use cheap materials to bring in the job under-budget. 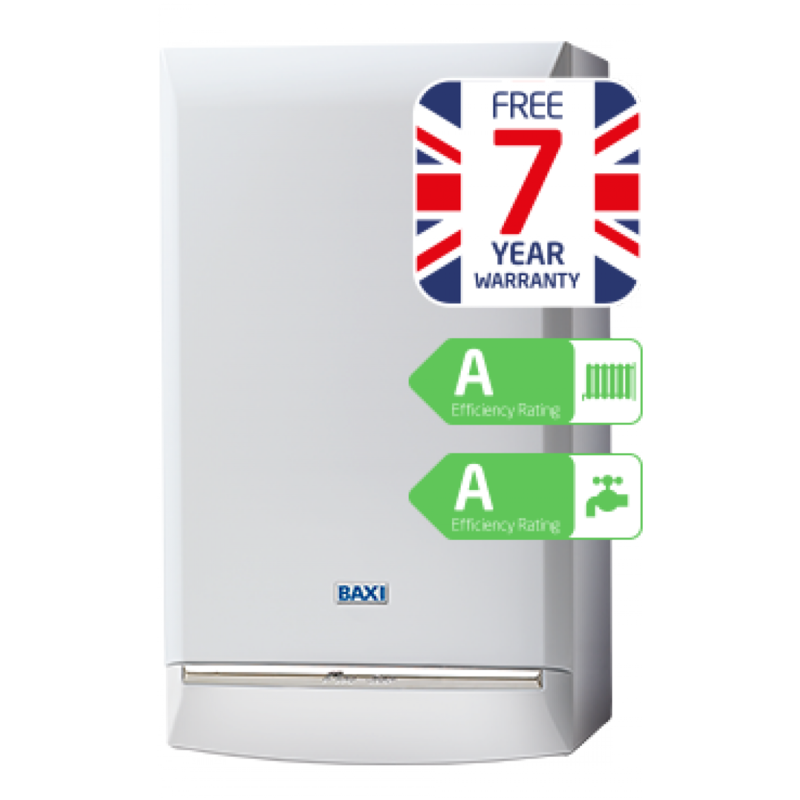 24KW Baxi Duo-Tec Combi Boiler Easy To Use Wireless Control Unit. 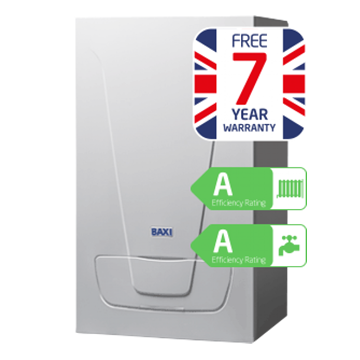 24KW Baxi EcoBlue Combi Boiler Easy To Use Wireless Control Unit. 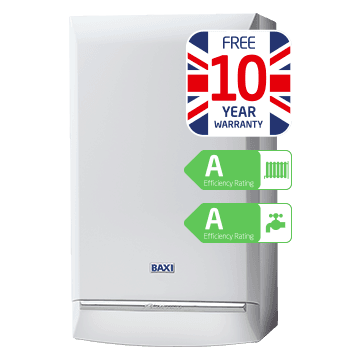 24KW Baxi Platinum Combi Boiler Easy To Use Wireless Control Unit. 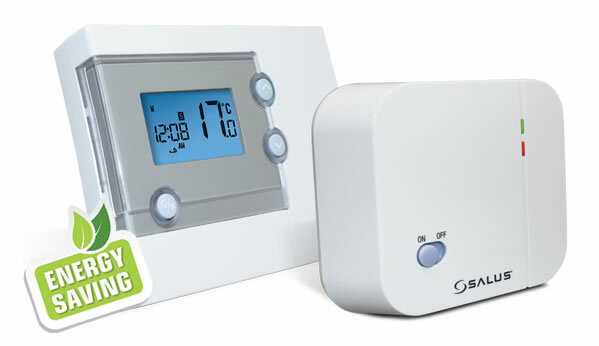 With a radio controlled room thermostat you can set all of your heating programmes from the comfort of your sofa. With a typical range of 30m, it offers a hassle free solution to ensure your home is warming to your requirements. Dont get caught out this winter get your boiler serviced now... All boilers and fires fully serviced as per manufacturer's instructions. Additional radiators fitted or radiators moved very competitive prices just give us a call. Phil gave me a very competitive quote for the work, and I was impressed with his explanations as to why he recommended certain ideas. He always erred on the side of safety/good working practice, and got the work done in allotted time. He never left me without hot water overnight. He is a pleasant, tidy, (non-smoking) hard worker, who I trusted to work alone in my house. I would now call him back for any of my plumbing needs.